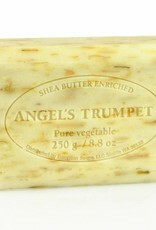 A sweet and floral bar, angel's trumpet will have you singing "Hallelujah!" 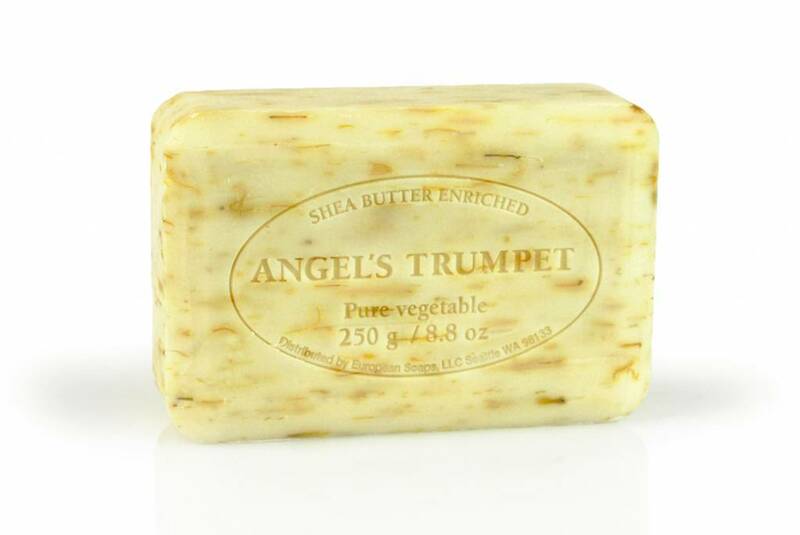 The richness of shea butter leaves skin renewed and soft. 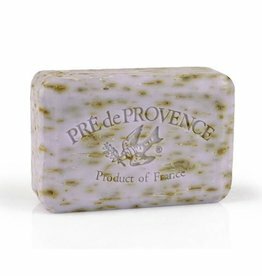 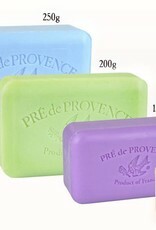 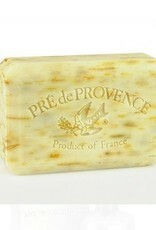 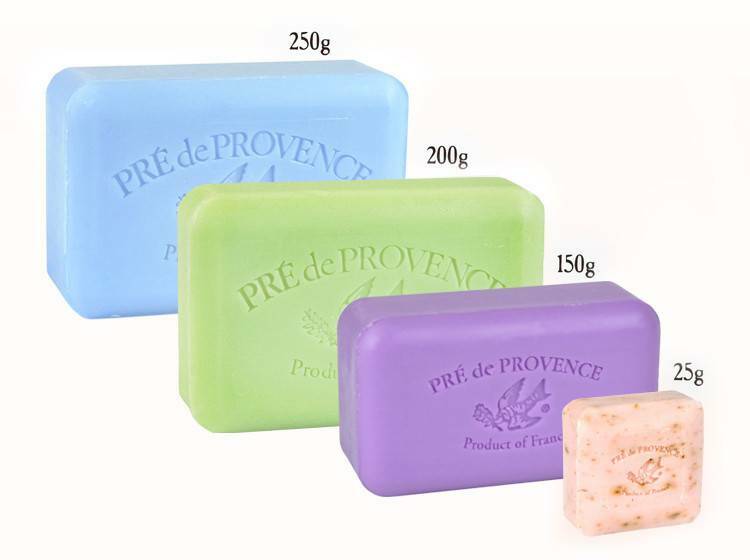 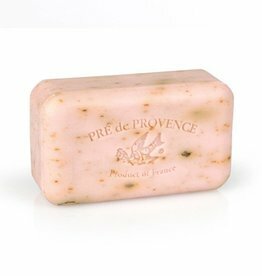 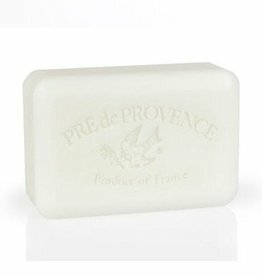 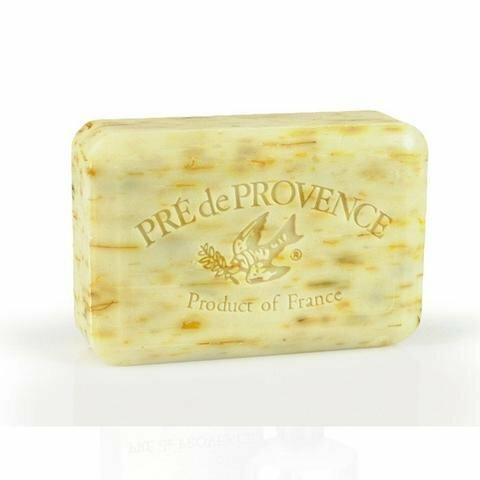 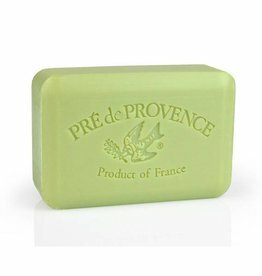 Every bar of Pre de Provence soap is not only carefully made by dedicated soap makers in Provence by following their proud traditions, but quad-milled to be smoother and have a richer lather to create a luxurious feel.